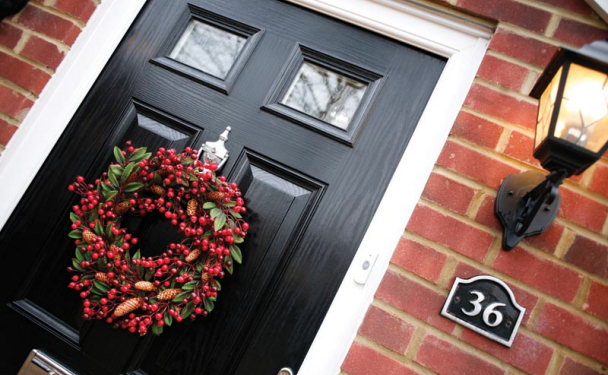 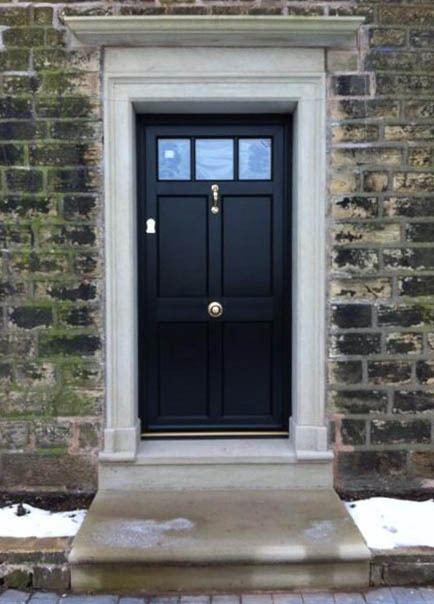 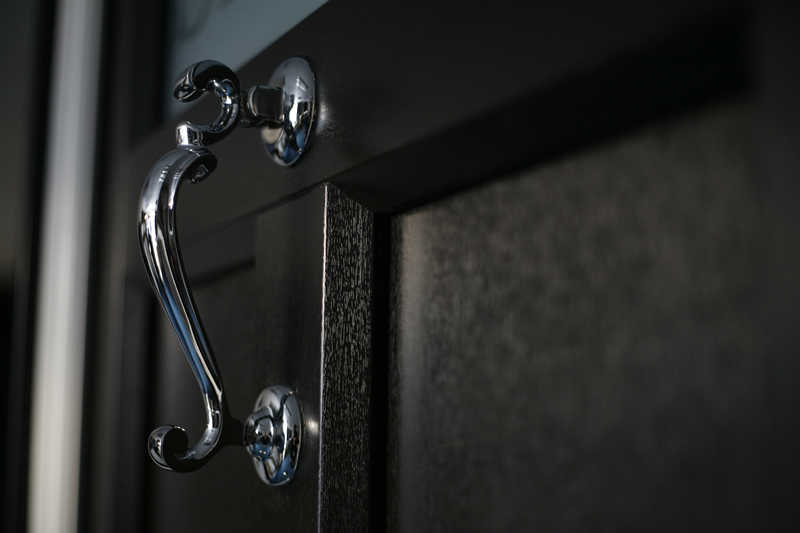 From the simple and unfussy to the ornate and lavish there’s replacement Pvc entrance doors or back doors from C-Thru Shropshire that you’ll find irresistible. 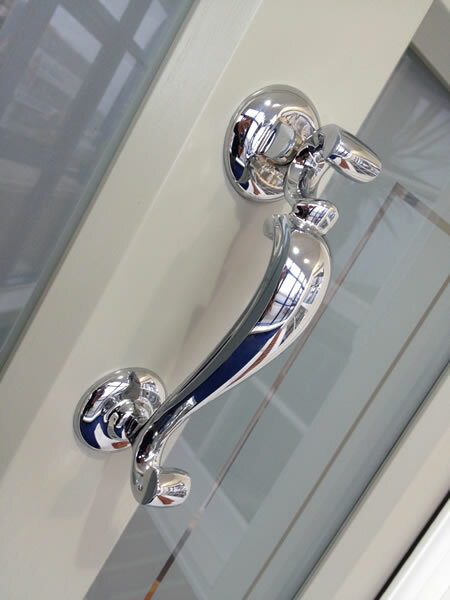 We are proud to offer a huge range of colours, styles and finishes to suit all types of homes and budgets – including a stunning selection of decorative glass, custom-built side screens and individual panel designs. 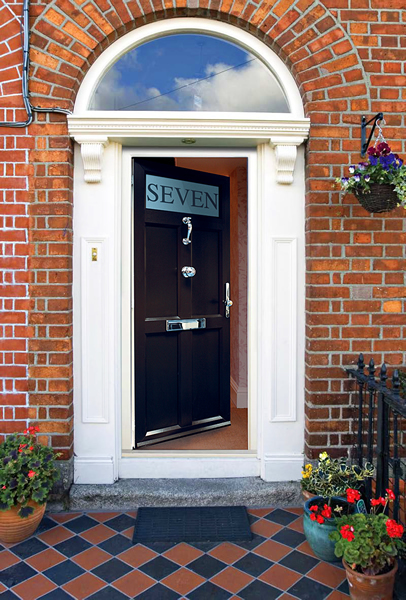 A new replacement door from C-Thru Shropshireis built to last and stay looking great for many years – and with the very latest UPVC construction it won’t fade, rot or need painting – ever again!